This is the third of a three-part series exploring how to engage the rising generation in family history. Read parts one and two. Think back to the most meaningful gift you’ve ever received. Why was it meaningful to you? Giving gifts is a powerful way to show someone you care about them—and not all gifts have to be expensive! Sometimes the most meaningful gifts are those that come from the heart, and what better way to make a gift meaningful than by incorporating some family history into it? 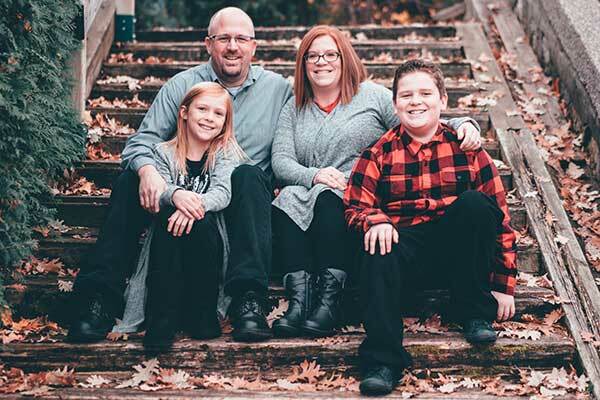 Do you have a lot of family photos that you aren’t sure what to do with? Use them to create a family photo blanket! Personalized blankets with photos of children, grandchildren, or even ancestors can be an excellent way of bringing comfort and preserving family memories. The blanket doesn’t have to be just photos; if you have a favorite family quote or saying, include it on the family blanket. 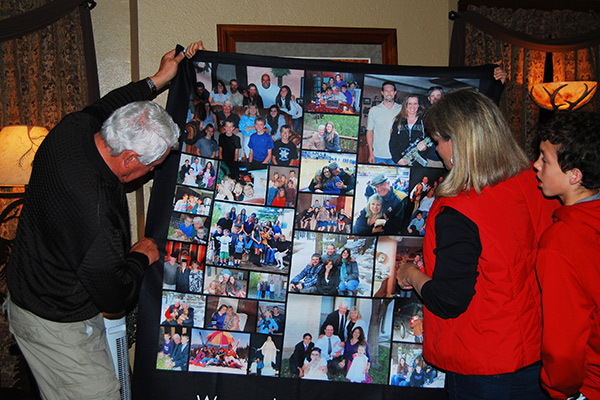 You can order customized blankets at places such as Shutterfly and Wal-Mart. Do you have a bookworm in the family? 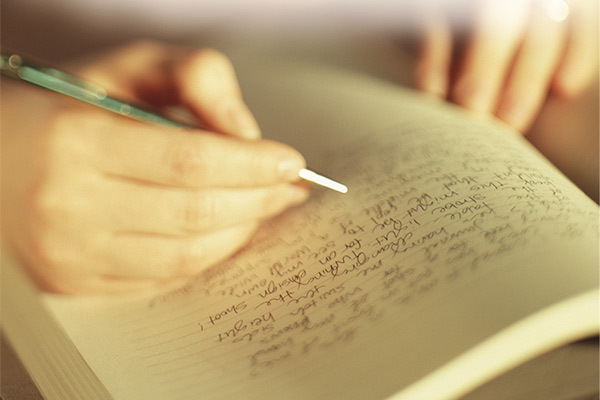 Maybe someone you know enjoys writing down their thoughts and experiences. Consider a customized journal with a photograph of an ancestor on the cover and a note from you or another family member on the first page. Keep your family heritage alive with family magnets! These can be displayed on refrigerators, school lockers, or other metal surfaces around the house. Print a photo of an ancestor small enough to put on the bottom of the flat marble. Put a drop of decoupage sealer on the bottom of the marble, spreading it out in a thin layer using a foam brush. Attach the photograph to the decoupage side of the marble so the front of the photograph faces towards the glass marble. Once the photograph is dry, add another layer of decoupage sealer on the bottom of the marble to seal in any gaps. Once the second layer of sealer is dry, hot glue a magnet on the bottom of the marble. Similar to a family blanket, you can also customize a puzzle with family pictures or quotes. 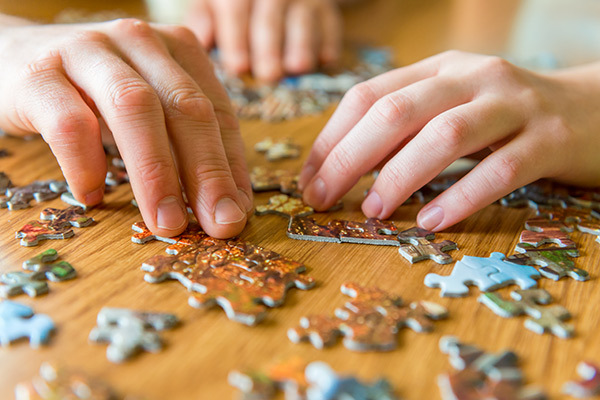 Create your puzzle with a family portrait, or, if you want to include family history, use a photo of your ancestors or of something like your great-grandfather’s first car. You can order customized puzzles at places such as Shutterfly and PrinterStudio. 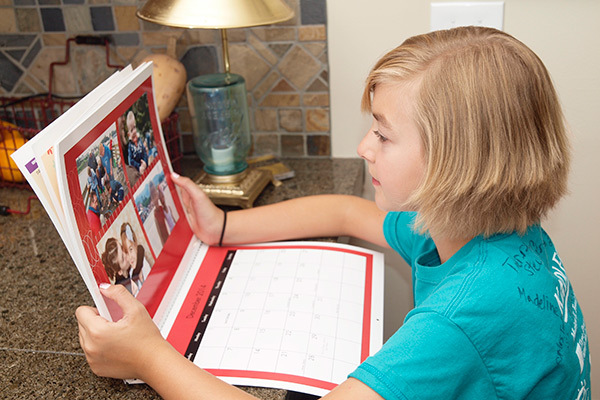 Stay organized with a family calendar full of family photos. Your calendar can include photos of your family today, but consider including the photos and stories of your ancestors as well. Then, every time your children look at the calendar, they’ll be reminded of something about their family heritage. You can order customized puzzles at places such as Shutterfly and Persnickety Prints.